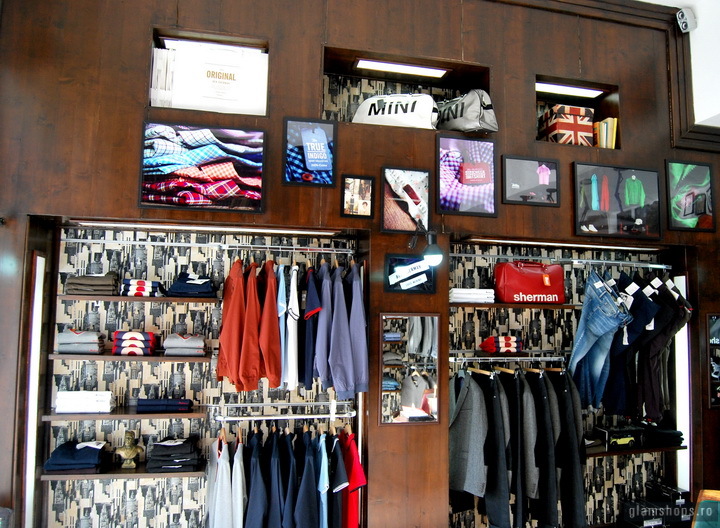 Un boutique cu tenta vintage si elemente vizuale ce iti transmit subtil ca e vorba de un brand englezesc... si mai mult decat atat, e vorba de “ 50 years of britsh style culture”. 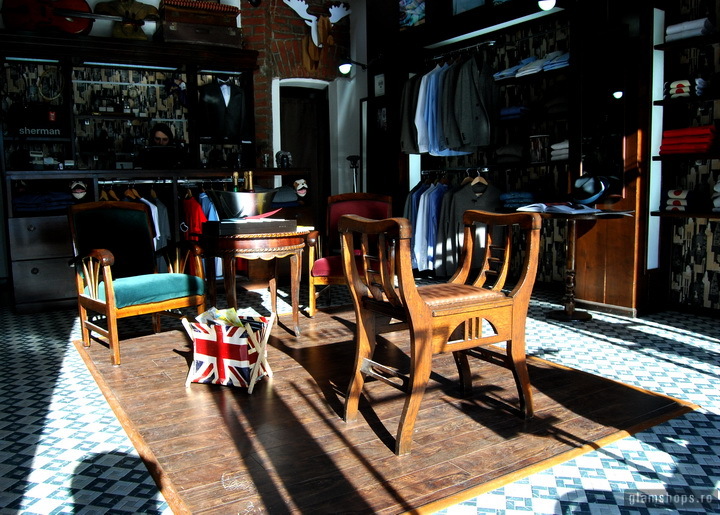 Ne-a atras atentia vitrina simpla si am ales sa vizitam si interiorul magazinului, care ascunde o locatie cu elemente decorative vintage, mobilier din lemn masiv, parchet combinat cu mozaic, valize, frapiere si o colectie rafinata de “British menswear”. 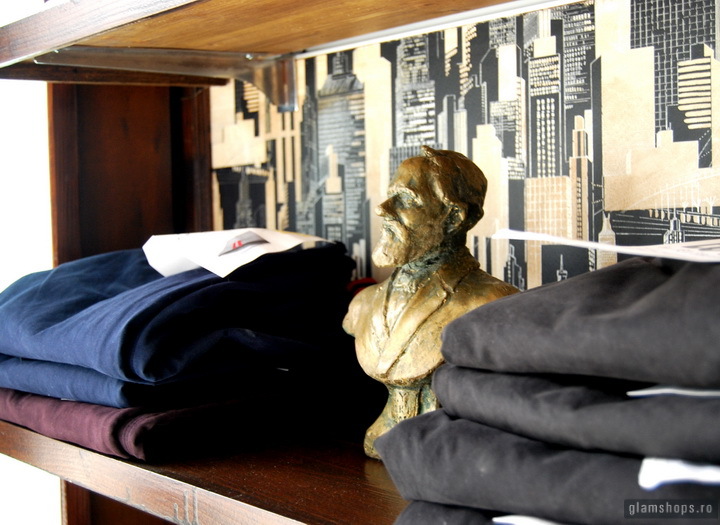 Produse putine la numar si doar pentru barbati, aranjate perimetral in scafe din lemn masiv cu o prezentare coordonata cu blocaje de culoare. 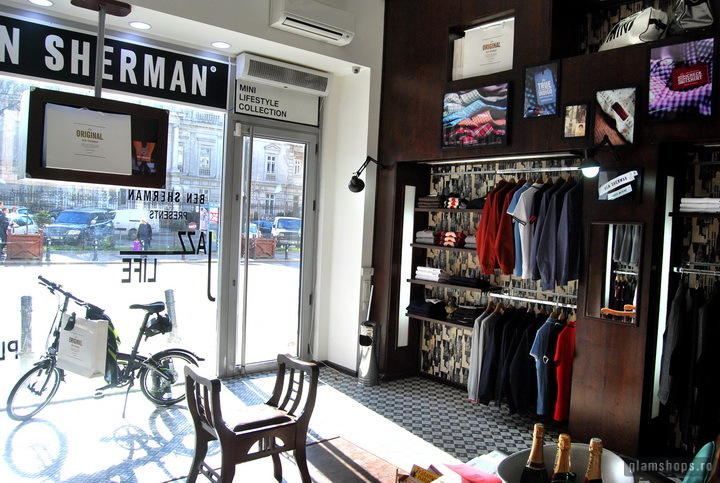 Per ansamblu mica locatie Ben Sherman Bucuresti, ofera o partida de shopping placuta si relaxanta intr-un boutique simpatic si cochet . 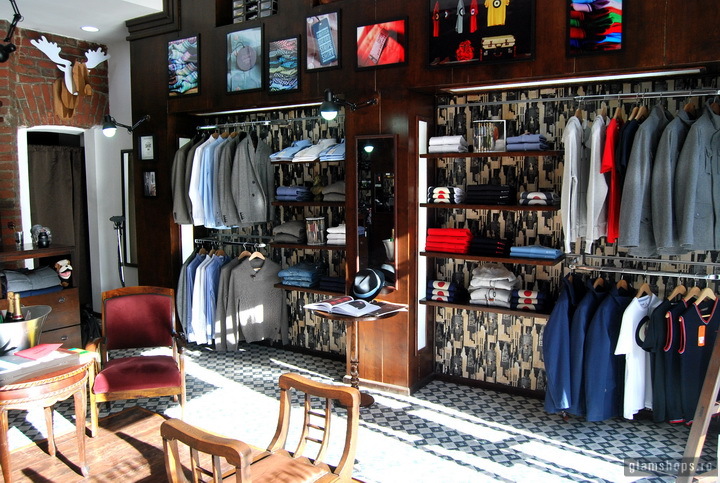 A vintage tint interior and subtle visual elements that reminds you it’s British brand... and more than that it's "50 Years of Britsh style culture". 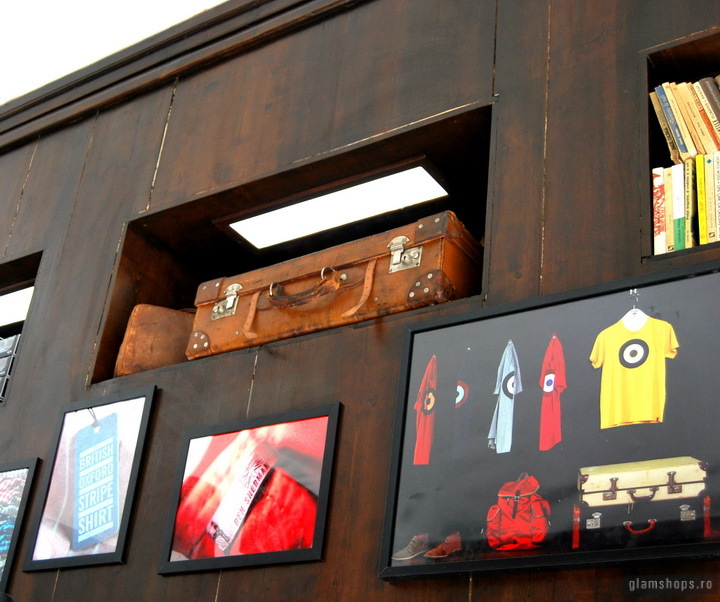 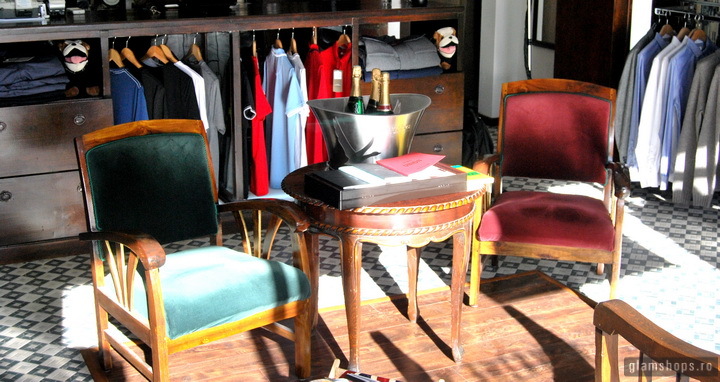 We were attracted by the simply showcase and we chose to visit the inside also, an inside hiding vintage props, wooden furniture, marble flooring combined with wood parquet, suitcases, champagne cooler and a collection of stylish “British menswear”. 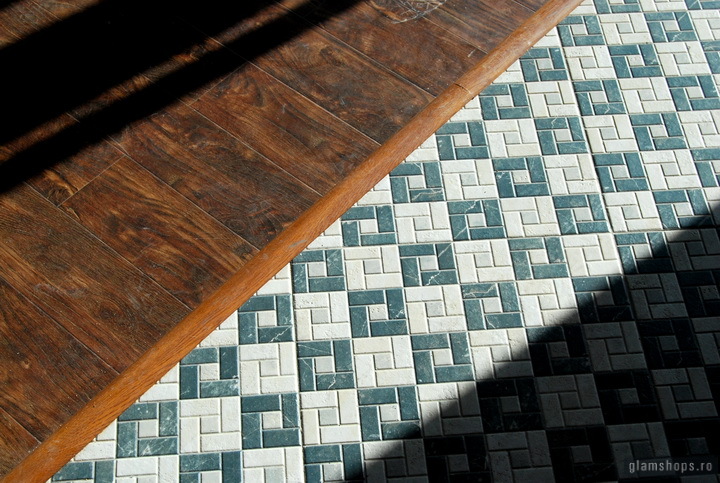 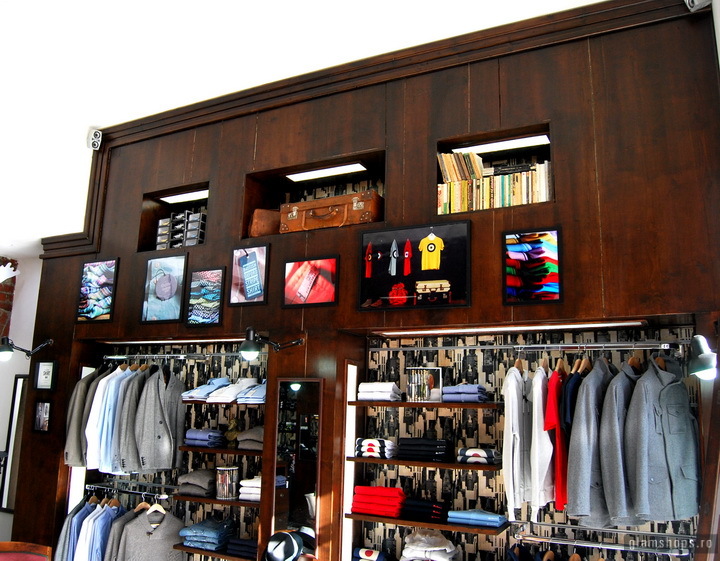 A few men only products with perimetral display around the floor layout, arranged in solid wood shelves with a coordinated presentation. 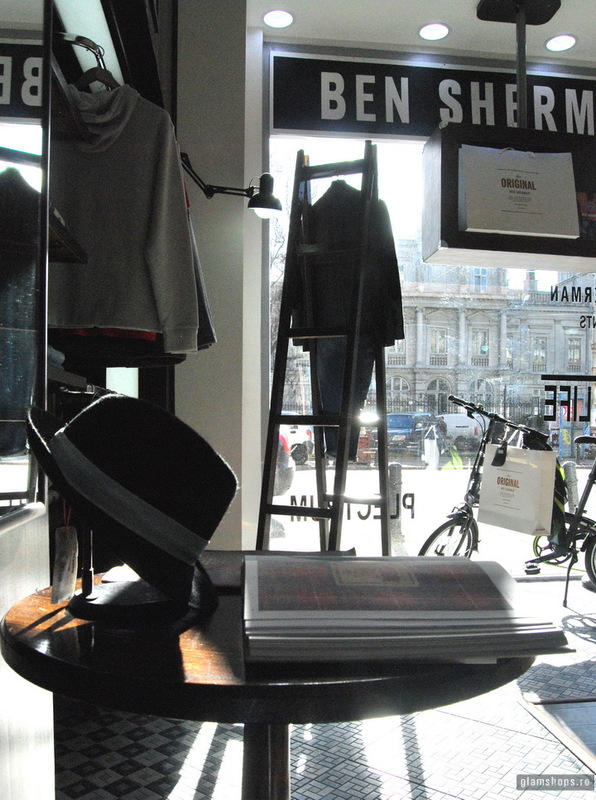 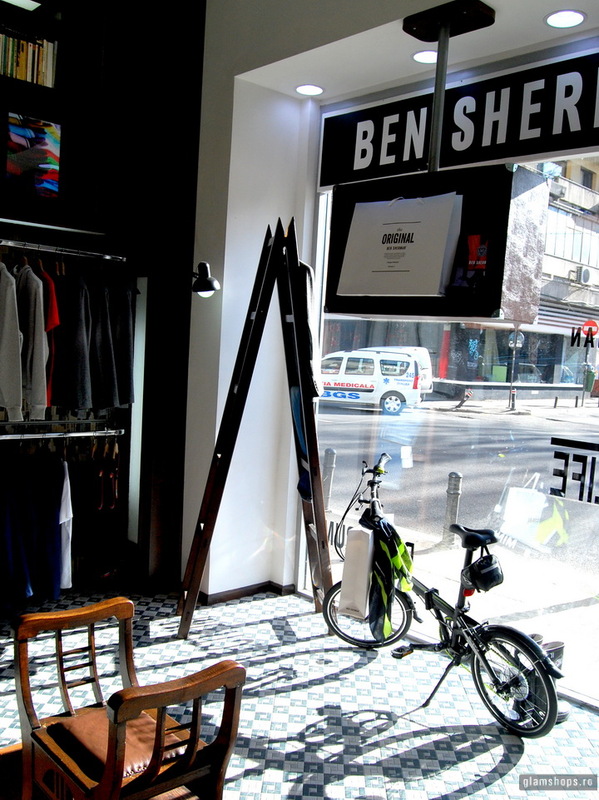 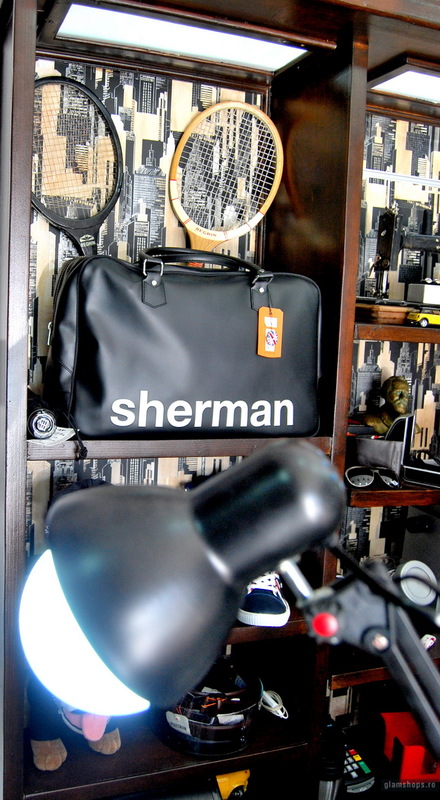 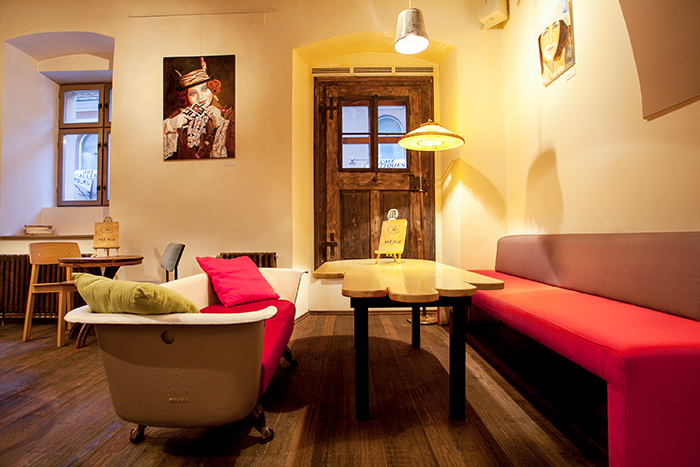 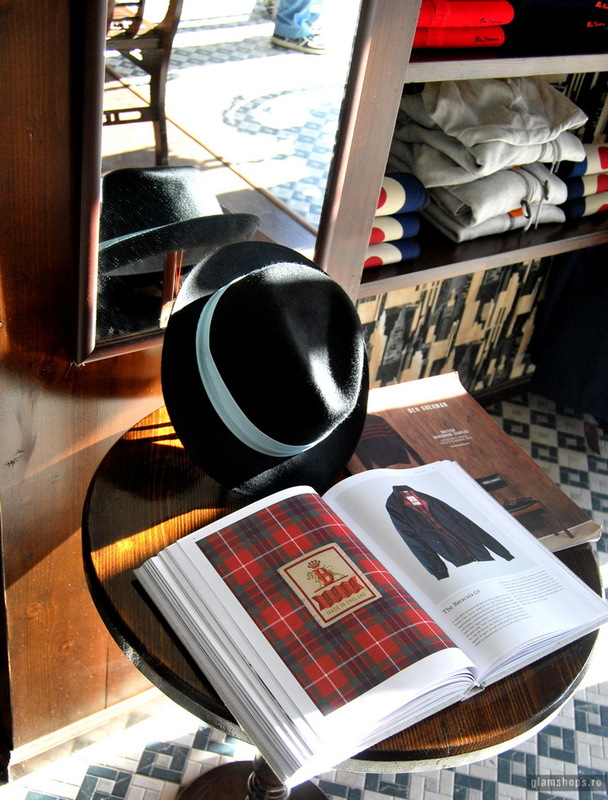 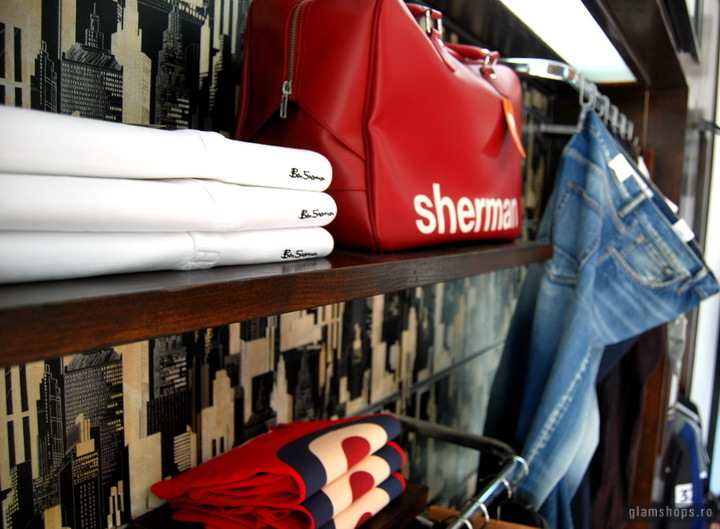 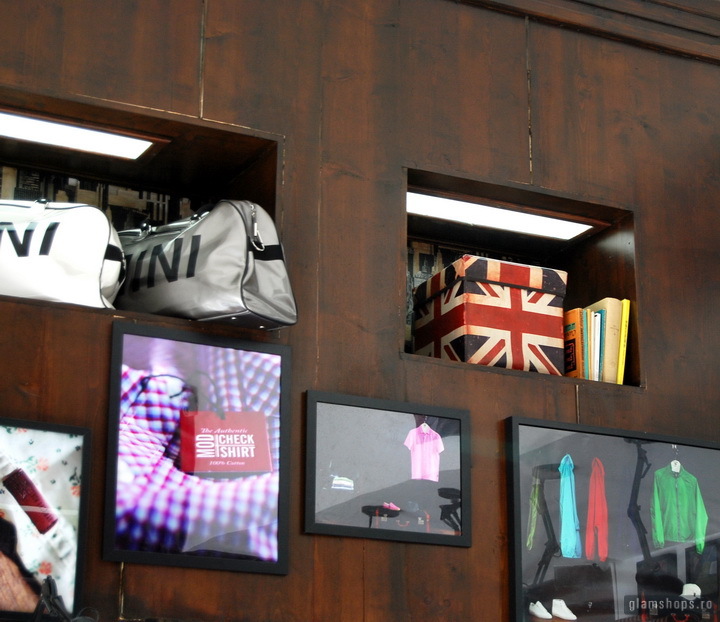 Overall Ben Sherman’s small location in Bucharest offers a pleasant and relaxing shopping in a nice and chic boutique.